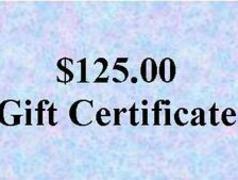 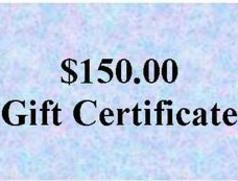 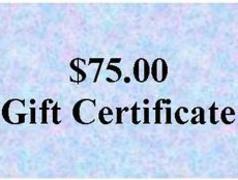 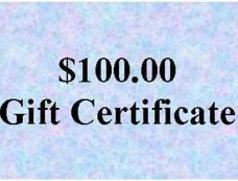 If your purchasing a gift certificate for one of our specific services like a romantic dinner or baby food. 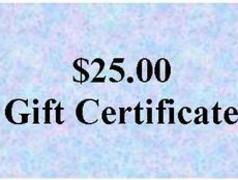 On the check out page under note to seller? 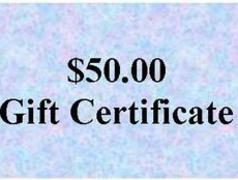 please indicate the services the gift certificate is to be used for and we will add that service description to the gift certificate.